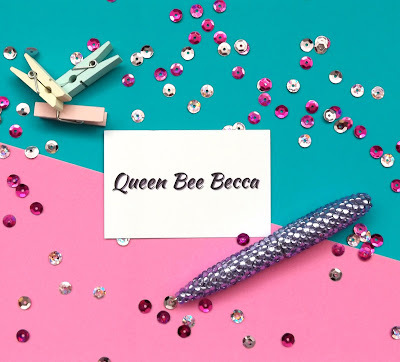 You might be seeing some changes around Queen Bee Becca and it's been ages since I've done a 'chatty' post so I thought I'd mix it all into one! 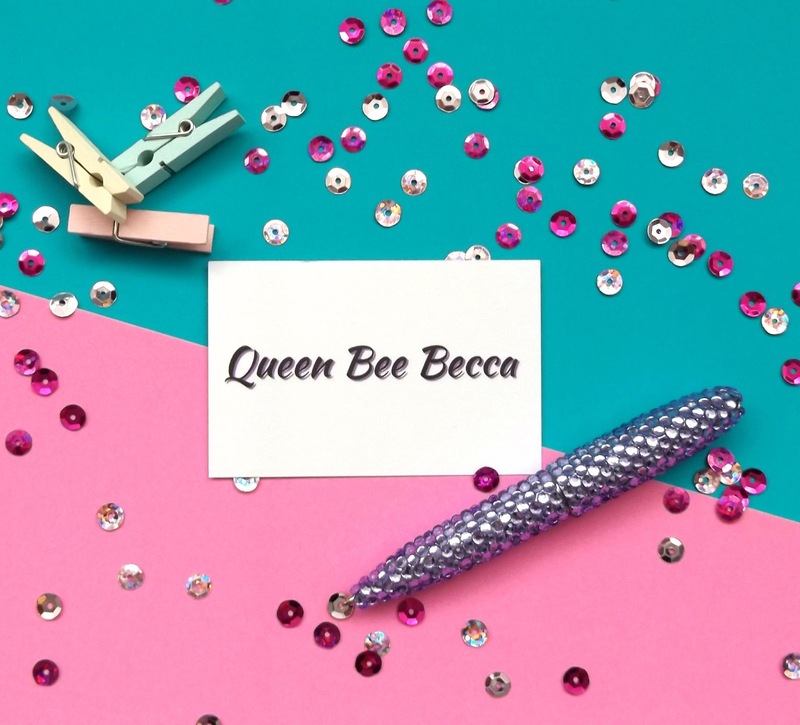 That dreaded R word is coming to Queen Bee Becca and although it's chaos and such hard work I've also decided to add to the stress and start my own business. Who said you can have too much stress eh?! I'll start with the whole rebrading! It doesn't mean I don't adore my blog but I want to start taking my blogging seriously. I want to have a consistant logo and voice and I want to make my blog more than just a mish mash of styles. I want it to be more, me! I've been thinking long and hard about it and decided it's now or never, I will always remain chatting about beauty, fashion and lifestyle but my Blogging 101 series will move over to the blog based on my business site! I've found an amazing blogger who not only offers helpful advice on how to build your blog/business but even offers free courses, so I've kind of gone back to school. 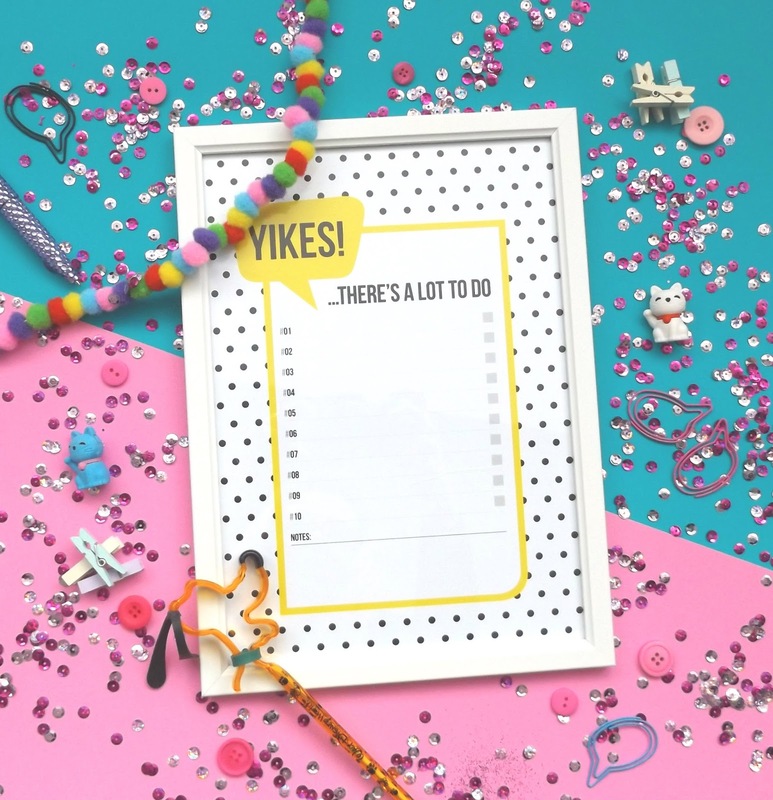 From templates and to do lists, I'm a a woman on a mission. What business I hear you cry? Well I'm starting my own social media and marketing company. It's early days yet, I've just started writing my business plan and creating my website but I'm so excited. I'm determined to make a go of things and be able to live my life by my terms. I know it's extremely hard work and I'll be doing every hour under the sun but it'll be mine. After working jobs I've enjoyed but not loved, I've decided to take the plunge now I've quit my job and relocated. What have I got to loose? As I said before my Blogging 101 series will move over to that blog, so I will keep everyone updated as I know it's a popular series! Don't forget you can also see my other blog www.HouseThatBloggersBuilt.co.uk for all things house related and trend wise! There's going to be an awesome post on the Ideal Home Show up very soon. That's it for now guys, I hope you all have a lovely Easter and eat far too much chocolate! Congratulations :) I'm a self-employed web developer and can say I've never looked back since going self-employed. Exciting times ahead! Oooh, this all sounds very exciting! Good luck! Very best of luck with the rebrand and your new business. Rebranding is a great opportunity to raise your profile. Hope it goes well for you. Thank you so much for introducing me to Wonderlass she looks brill! Well done for rebranding and your blog looks fantastic! WOW!!!!! Brave girl!!!! :O It's never easy to start your own business but I guess you are in the perfect position because like you said, you've relocated and have no job to go to, so why not?!?! I for one cannot wait to see what 2016 brings for you and I am 100% behind you with this I know you can do it and I believe in it!! I love the Wonderlass's blog too, that's the great thing nowadays that there are ssoo many entrepreneurs out there who themselves have done what you did and can tell you how to avoid the pitfalls and how to make this a success!!!! =) Excellent!! I look forward to your rebrand and new business....EEeppp!!!! I'm here to support you so please tweet me , DM me or email me if you need any help with anything or some support, I'll be there!!!! !